A large share of homeowners in Ontario are counting on home values increasing to ensure they have sufficient retirement funds. 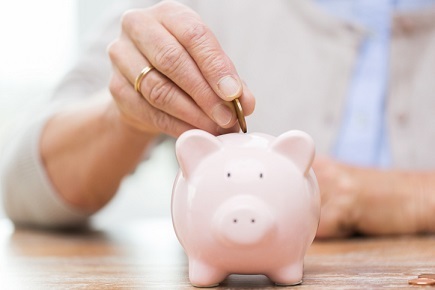 The Ontario Securities Commission (OSC) said Tuesday that 37% of homeowners over 45 in the province are expecting to top up their retirement funds through growing home equity, increasing to 45% among pre-retirees aged 45-54. Many of these pre-retirees have no or low investments and savings. The larger the mortgage held by pre-retirees, the more likely they are to be relying on increasing home values to fund retirement; 35% of those with no mortgage; 53% of those with a mortgage up to $200K; 57% of those with a mortgage of $200-500K; and 83% of those with a mortgage over $500K.